If you didn’t find quite the specs you were looking for in our lists of best android phones under $100 and those below $300, here is another chance to see the specs that fit your pocket. However, you must be willing to spend more than the last list allowed. 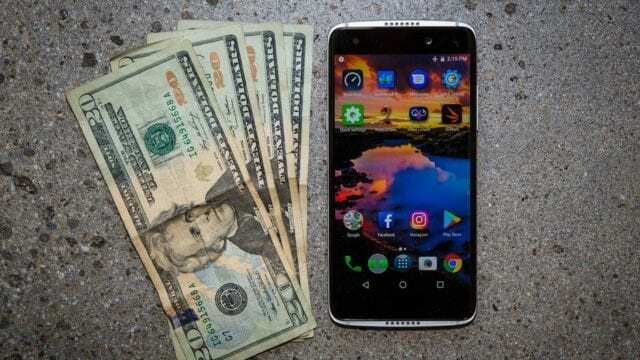 So, here is our list of the best android phones under $500. 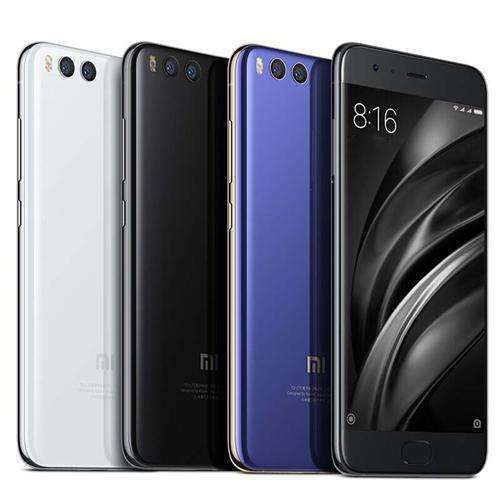 All the way from Asia is the Xiaomi Mi 6, boasting a 5.15-inch screen on a perfectly ultra-thin body. Speaking of the body, we have a premium metal build to give the device a bit of sleekness that you desire. More than that though, this is a smartphone that runs on Android 7.1 Nougat out of the box, packs a massive 6GB RAM and complements that with a 64GB / 128GB internal storage space. That is bettered by the inclusion of an octa-core Qualcomm Snapdragon 835 chipset – only the second-best chipset in the market right now. On the back of the device is a dual camera setup with sensors rated at 12MP + 12MP while a single 8MP camera is on the front. Coming with support for dual SIM, there is no microSD card slot should the user want to expand the internal space. That downside is accounted for with the inclusion of such features as a Facial Recognition and front-mounted fingerprint sensor. In all, a 3350mAh battery will be there to keep the 4G-enabled unit lighted. 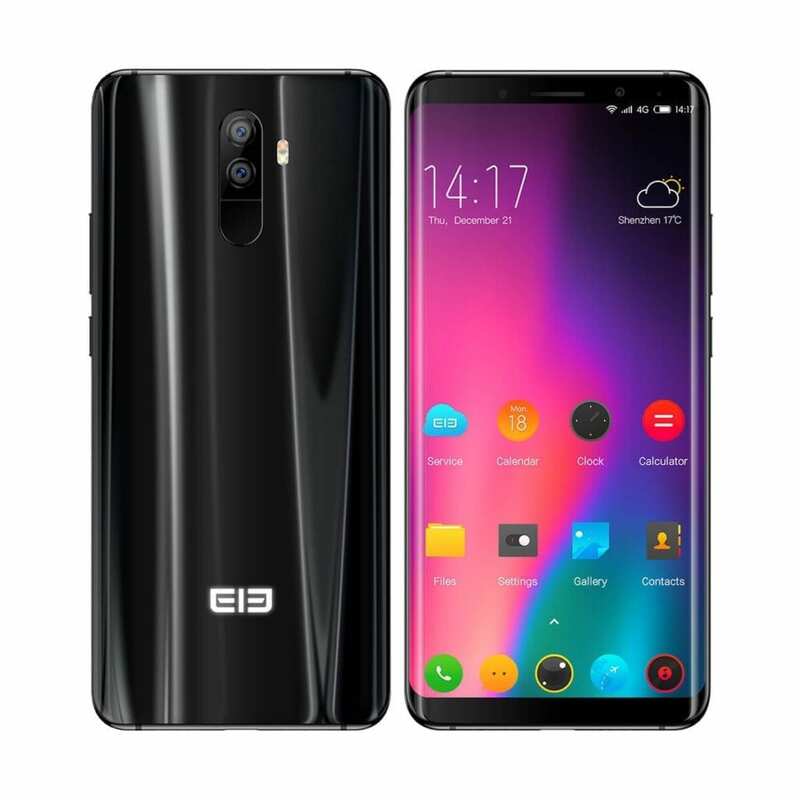 The smartphone is available on Gearbest, Click Here. 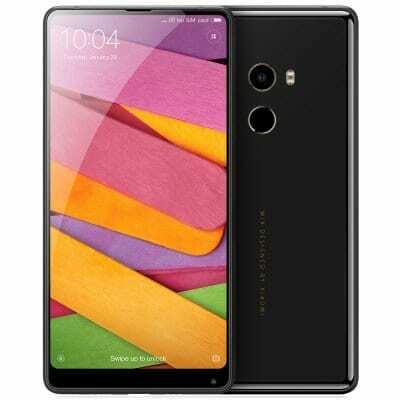 Yet another offering from Xiaomi is their Mi Mix 2 from last year. Featuring some of the best bezel-less designs we have seen in the market, this device still incorporates a 5.99-inch screen on the 18:9 aspect ratio and is arguably one of the best Android phones under $500. Under the hood is the same Qualcomm SD 835 chipset as above which can clock a maximum of 2.4GHz. Building on that, we have 6GB RAM and internal space configurations of 64GB or 128GB. On standby is the in-house MIUI 8.0 which is based on Android 7.0 Nougat. On the back is a single 12MP sensor with dual-tone LED flash which is paired with the 5MP snapper in front. The best thing about the selfie camera is that it can also be used for facial recognition when unlocking your unit. A fingerprint sensor on the back contributes even more to the security of your phone data. Complete with support for 4G and dual SIM options, the Mi Mix 2 will be powered by a 3400mAh battery. Checkout at Gearbest, Click Here. The Elephone U Pro re-invented the way we look at the bezel-less screen. Standing at 5.99inch tall with an 18:9 aspect ratio too, a pixilation of 2160 x 1080 promises one of the best displays in upper price ranges than this one. Furthermore, a Qualcomm SD 660 chipset is at the heart of affairs, married to 6GB RAM and a massive 128GB ROM. Elephone knows that you might need even more space so they created the slot for a microSD card on the device. The front of the U Pro also houses an 8MP snapper which, sadly, doesn’t double as a facial recognition port. However, we are glad they decided to add fingerprint sensing technology to the device. The back is more interesting though since that is where we have the dual 13MP + 13PMP camera configuration. They also bundled support for 4G networks, use of dual SIMs and Android 8.0 Oreo on board. For those who want to get this one, they will be happy to know that it offers as much as 3550mAh in battery capacity. The U Pro is available on Gearbest, Click Here. 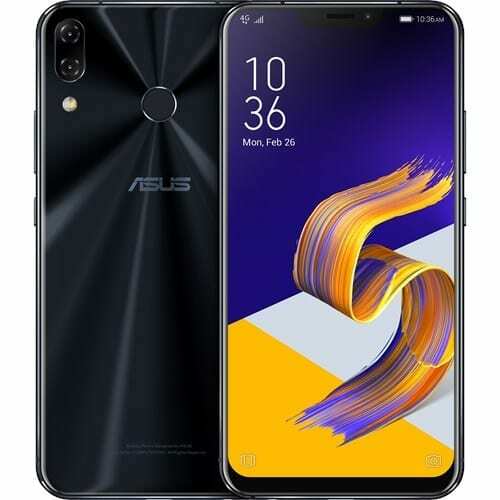 ASUS doesn’t joke when it comes to the development of its ZenFones, and that is what we have seen on the 6.2-inch ZenFone 5 too. So, it is not a surprise that it is listed in your best Android phones under $500 lineup. A complete beauty of engineering, this unit starts off with an 18.7:9 aspect ratio that allows as much as 10 fingers on the screen at once. It then packs an 8MP secondary camera and dual primary camera setup, each coming in at 12MP and 8MP respectively. On the same metallic shell which provides the device with a sturdy build is the rear-mounted fingerprint sensor. Leaving the beautiful outside and checking the innards, we find a Qualcomm SD 636 chipset at the heart of affairs. Run on Android 8.0 Oreo, the Zenfone 5 comes in RAM options of 4GB and 6GB. For storage, users will find as much as 64GB on board which they can expand to 400GB with the hybrid slot provided. Finally, the 4G-compliant smartphone packs a non-removable 3300mAh battery in the back. You can checkout the Zenfone 5 on Gearbest, Click Here. 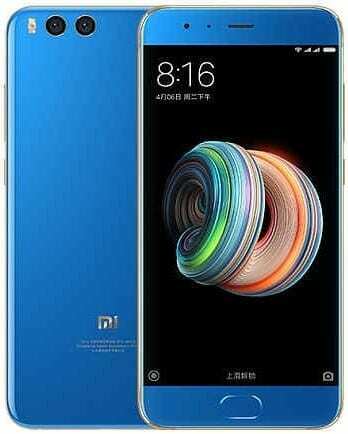 Xiaomi started off the internal architecture of its Mi Note 3 with a QUALCOMM SD 660 octa-core chipset which can clock as much as 2.2 GHz. They then went on to add 6GB of RAM and as much as 64/ 128GB of internal storage to each device. They left the out the option to expand this memory so you will want to choose which one you prefer even more carefully. Coming on to this surface, there is a 5.5-inch screen with 1920 x 1080 p resolution, suggesting an 18:9 screen. On top of that screen is a single massive 16MP camera which could have been worked to function as a facial recognition point too. However, the back is more interesting with its dual 12MP + 12MP camera sensors. Carrying a fingerprint sensor to match, the Mi Note 3 runs on Android 7.0 Nougat and a 3500mAh battery. The U Pro is available on Gearbest, Click Here. Are you always at the receiving end of phone glass breakages or dropping? The Ulefone Armor 2 hopes to solve that problem for you. 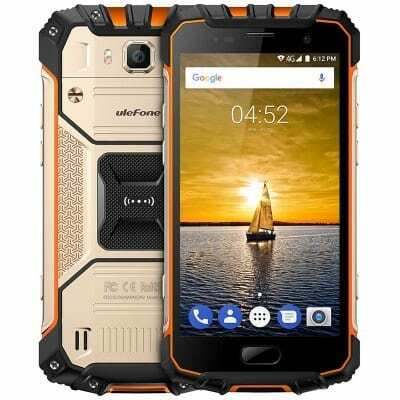 Kitted in such a way that it will withstand the very rugged terrains, the Armor 2 carries a rather small 5.0-inch screen with 1920 x 1080p resolution. It is not so small on the inside though. That is where we have such specs as a 2.6GHz octa-core Helio P25 chipset, as much as 6GB RAM and a 64GB internal storage space to boot. Android 7.0 is available on the unit out of the box. A single 16MP camera is on the back while a 13MP snapper graces the front of this device. Furthermore, the Armor 2 supports 4G networks, packs fingerprint sensors and uses a massive 4700mAh battery. Click Here to checkout latest prices at Gearbest. 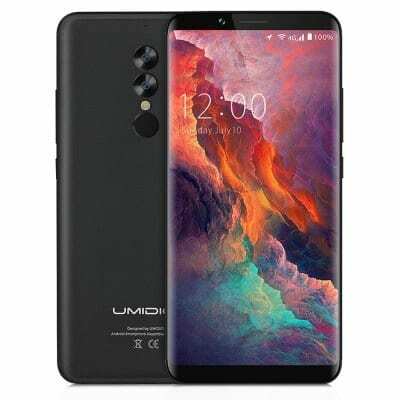 At 6 inches, the UmDigi S2 Pro is more than just a phone – it is a phablet deserving of its name. If the aesthetics do not melt your heart, the vertical arrangement of dual cameras (13MP + 5MP) and their flash on the back is sure to get you. That is coupled with a fingerprint sensor to promise added security. On the front, the bezel-less screen also has a 16MP sensor to the top of it. Taking a break from the metallic surface and going under the hood, we find no less than 6GB of RAM on as much as 128GB of space, paired to an octa-core Helio P25 chipset that will reach a clock speed of 2.6GHz. The S2 Pro is not even done yet as it still brings on board Android 7.0 Nougat support, and the biggest battery we have seen so far on this list – 5100mAh of juice! You can find it on Gearbest, Click Here. There goes our lineup of the best Android phones under $500. Hope you find the smartphone of your dreams here.